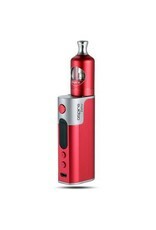 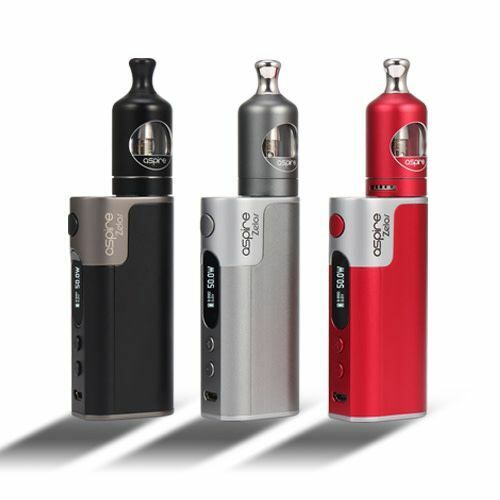 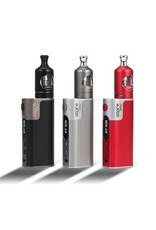 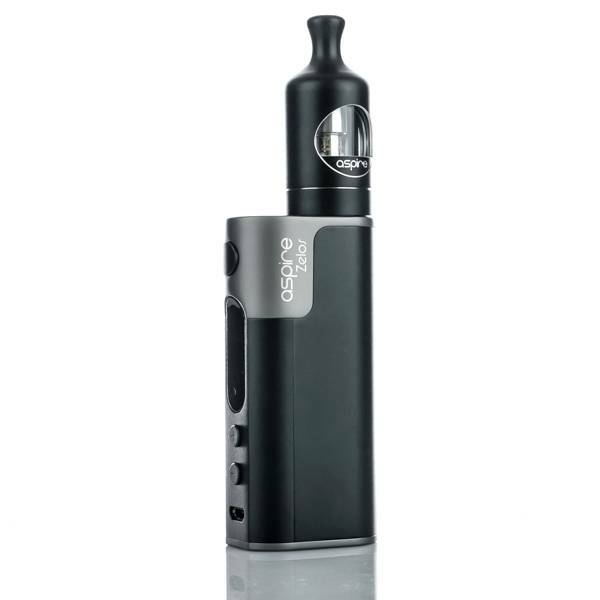 Aspire Zelos 50W Kit, a compact and ergonomic vaping mod powered by a 2500mah built-in Li-Po battery. 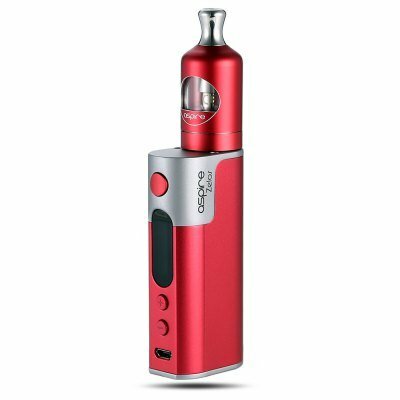 Wattage can reach up to 50W. 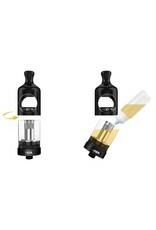 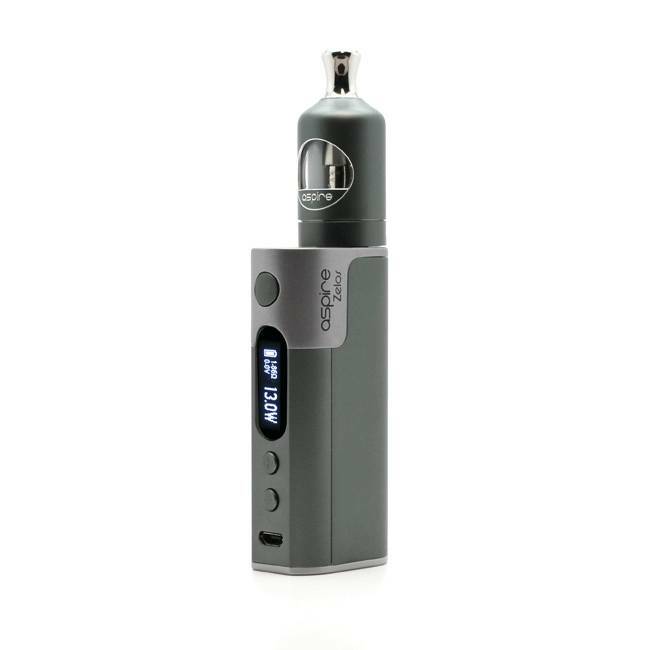 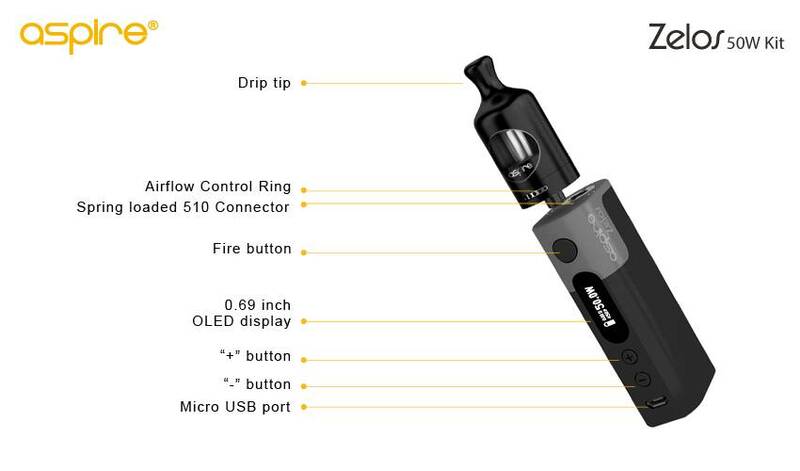 In addition to its precise TC settings, the new firmware ensures its wattage can also be adjusted under TC mode, with all that added together with the Nautilus 2 mouth to lung 2ml tank. 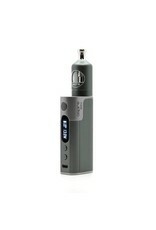 The latest in the Nautilus series, sleek, curvy design equipped with a 1.8ohm BVC coil. 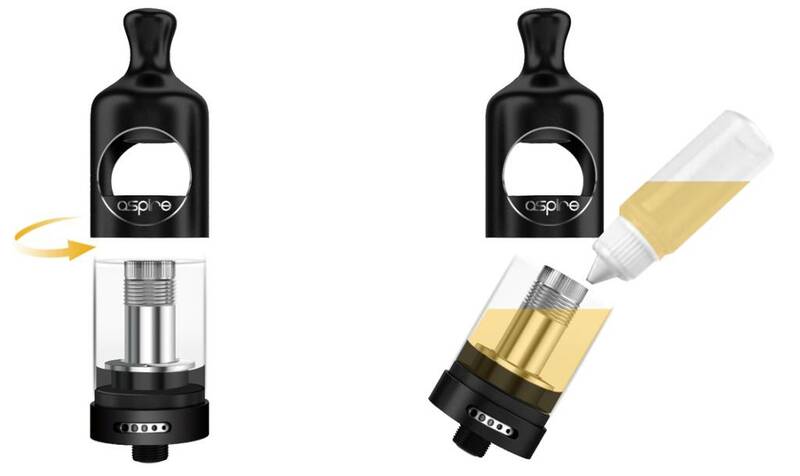 Top-fill design keeps things clean and interchangeable coils with other Nautilus coils allows you to personalize your coil/cloud producing preference. 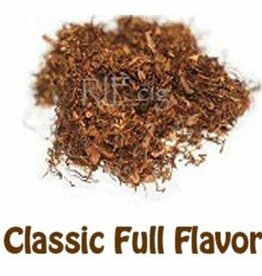 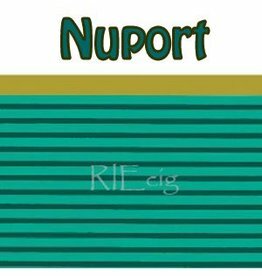 A perfect e liquid blend of the most satisfying and real like taste of a the well known menthol cigarette.